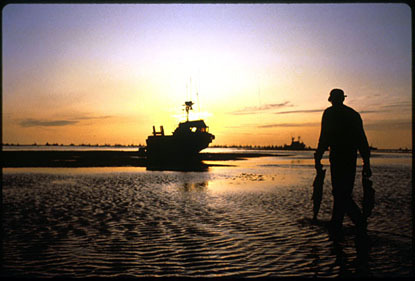 Fishermen have hundreds of thousands of dollars invested in boats, fishing permits, nets and equipment. The price drop made the already short, make-or-break salmon season even more competitive. 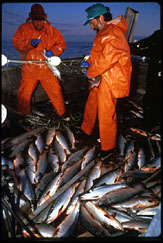 When fishing periods opened, it was an all out fishing free for all to harvest as many salmon as possible.